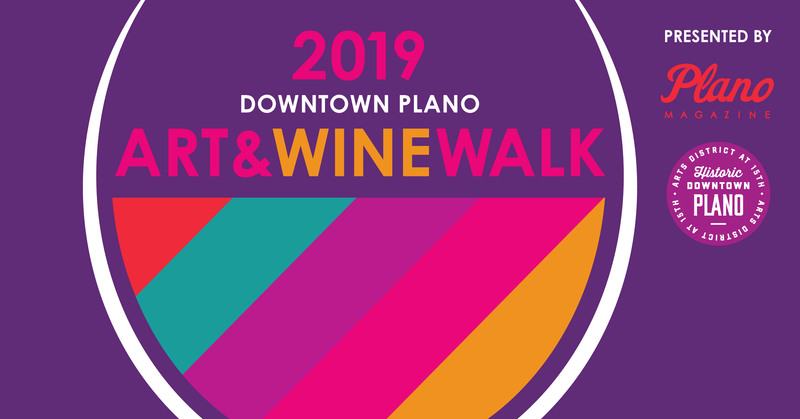 Join us for the 2019 season of the Downtown Plano Art & Wine Walk presented by Plano Magazine! 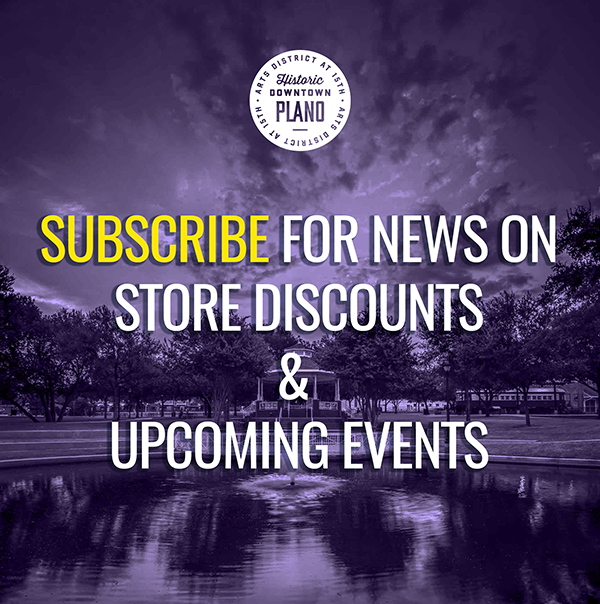 The #planowinewalk is returning for its 4th year. This year Total Wine & More has joined the event as wine sponsor, Ewing Buick GMC is main stage sponsor and Linear Automotive is providing additional event support. Attendees of the Downtown Plano Art & Wine Walk sample select wines around the neighborhood while enjoying live music, local art and shopping. The evening begins at 5 p.m. with check-in at event1013, where attendees receive a commemorative glass, tasting card and wine guide. There are approximately 20 wine stops each month, with each location serving a different wine. While enjoying wine samples, attendees keep track of the locations they visit on their tasting cards. Participants turn in their cards to enter the raffle drawing in McCall Plaza at 9:15 p.m. Participants must be present to win. Immediately following the raffle at 9:15 p.m. the fun moves to Hub Streat for the official after-party. Hub Streat will be offering Wine Walkers $5 glasses of wine and $5 appetizers. Art & Wine Walk tickets can be pre-purchased online for $15, or purchased at the door for $20. Pre-purchased ticket sales stop when the event sells out, or until the day of the Art & Wine Walk at 3 p.m. A limited number of tickets are available, so be sure to get yours early! Tickets available here. 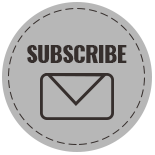 VIP Season Passes are available for $130 and include discounted entrance to all Art & Wine Walks this year, a different glass to match the theme each month and priority event check-in.